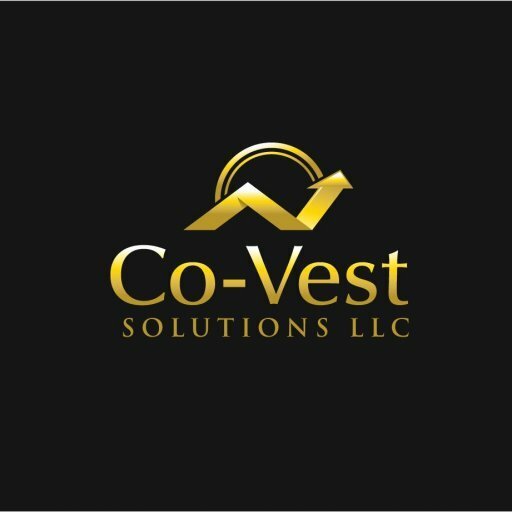 When you work with a professional such as Co-Vest you will be able to purchase a fantastic investment property at a very low price. We offer off-market deals, which will save everyone time and money. Many of our buyers pay in cash, but that is not always a requirement. We work with private buyers and sellers as well as other investors to offer some of the best deals in the Memphis area. Working with a professional will ensure you are purchasing a high-value property at a low price. We only buy and sell the best houses in the Memphis area.